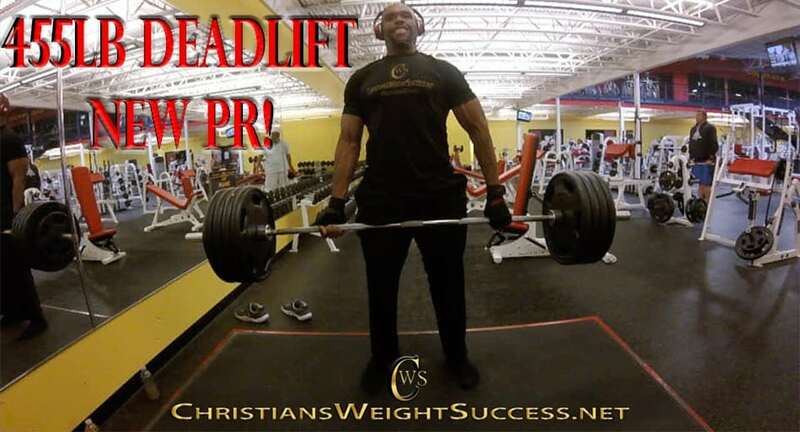 I was so happy to hit a new pr (personal record) on my deadlifts. I thought it was 450lbs when I recorded it. It wasn’t until I was editing the video and re added the weights, it was 455lbs! In weight lifting, 5lbs is all the difference in the world. I didn’t plan to record that day, so I was a little gruffy on film. Without further or due, here’s the video where you can watch this new record I set. I’m so happy! This entry was posted in GYM WORKOUTS and tagged deadlifts, gym workouts, strength, weight lifting, WEIGHT LOSS TRANSFORMATION, workout. Bookmark the permalink.